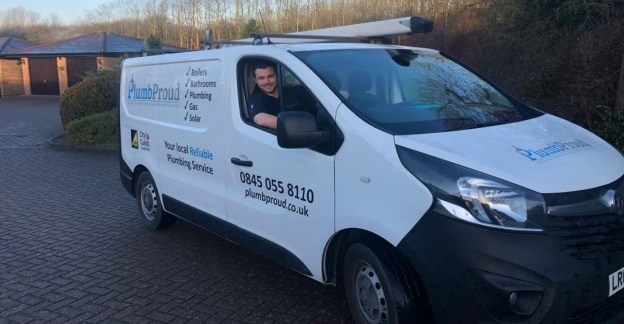 PlumbProud is dedicated to taking every step possible to make sure you receive the best plumbing service in Northampton, Bedford and Milton Keynes. This is because unlike other plumbing companies, our plumbers work to the highest standards. We believe in long term relationships. We care about you, your home and the work we do. PlumbProud can handle everything from full bathroom installations to small plumbing problems. 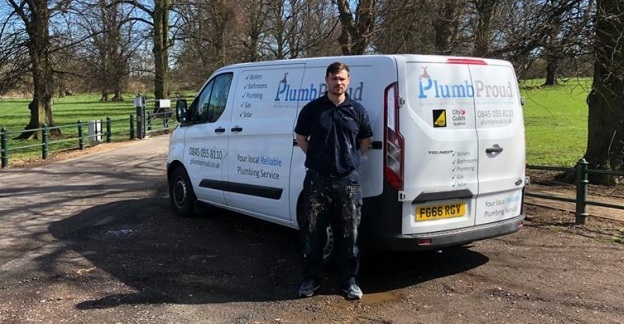 Our Northampton Plumbers, Bedford Plumbers and Milton Keynes plumbers are well trained, very experienced, and are well equipped with the most advanced tools and equipment. 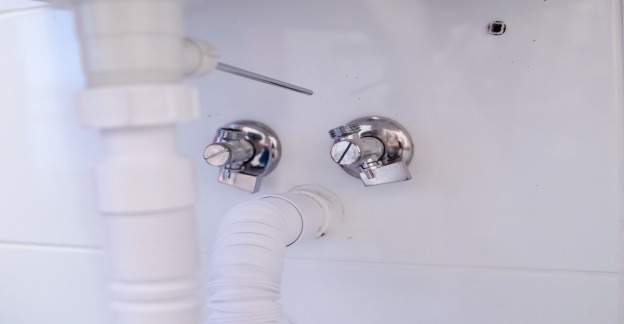 We offer a full range of plumbing services in Northampton, Bedford and Milton Keynes from small plumbing repairs to replacement of plumbing fixtures and piping. Something wrong with your boiler? No hot water? Central heating not working? No matter how small or big the problem is, PlumbProud can provide you safe, affordable and efficient boiler repair. 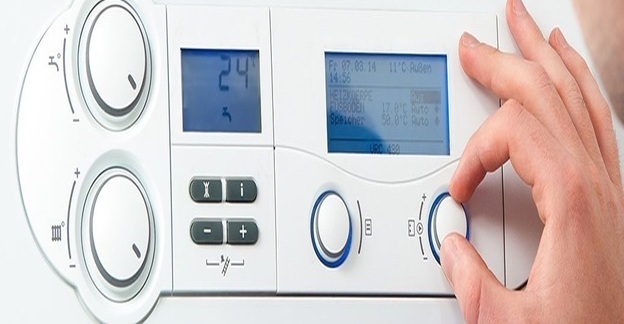 We specialise in boiler repair in and around the Milton Keynes area, including Northamptonshire and some parts of Hertfordshire. 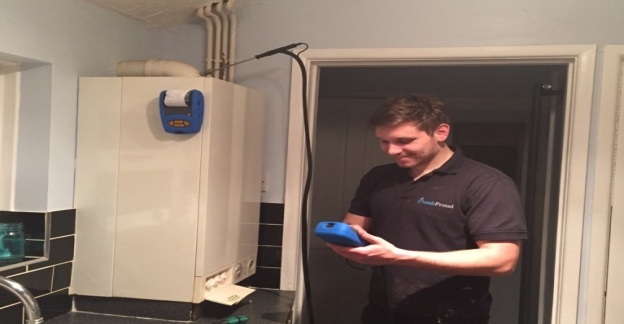 We do our boiler repairs differently to other engineers in Milton Keynes. Rather than try out a range of different solutions at your expense until we identify the problem, we will carry out detailed tests and thorough analysis to prove exactly what part of your boiler is faulty. It is vitally important not to ignore signs of a problem with your boiler. 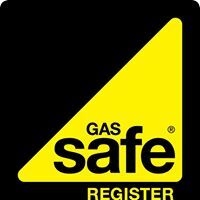 When your hot water or central heating goes off it is quite easy to blame the manufacturer, however more often than not one of your boiler’s safety devices has kicked in for your own safety, or to protect the boiler from additional costly damage, so as soon you think something might be wrong be sure to contact us.